Whether your files are online, on a hard drive, or in a box. We’ve been serving California businesses for 70 years. 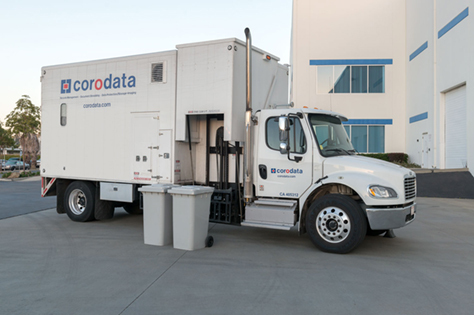 Family-owned and operated since 1948, Corodata is the largest independent records management company in California serving San Francisco, San Jose, Los Angeles, Orange County, Inland Empire, and San Diego. 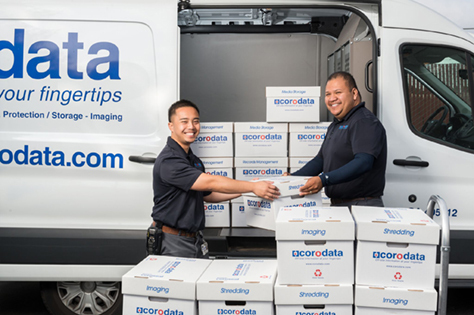 More than 10,000 California companies are saving up to 40% on records storage with Corodata. 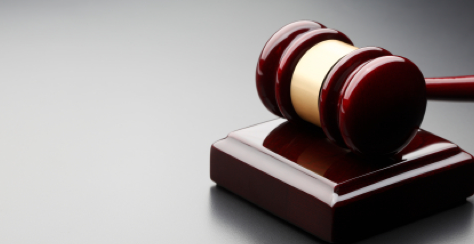 Get equipment, transportation, and regulated compliant shredding of confidential materials. Protect your company data by storing it offsite in our climate controlled vaults or Cloud backup. Have secure access to your documents from your desktop, tablet, or phone. 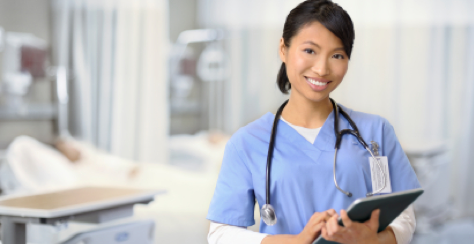 Discover secure, compliant, complete records management for your industry. 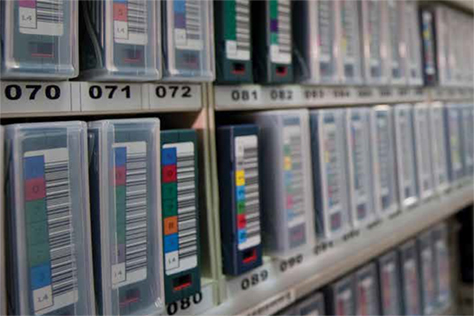 Corodata manages millions of record storage boxes. 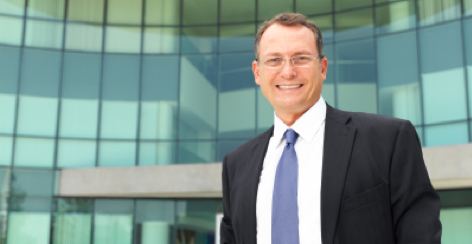 Corodata stands out for providing premium, cost effective services, with a local touch. You help keep California green with Corodata. 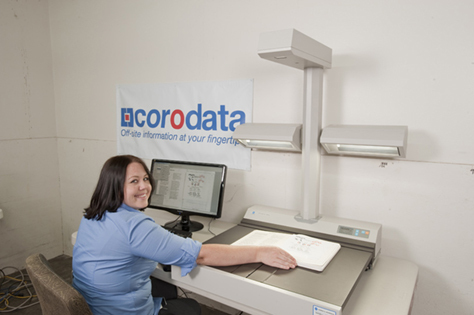 Corodata’s San Francisco Records Management Team is extremely helpful, good-humored, and friendly. I have spent the last six months in Pt. Richmond reviewing our law firm records. I have had direct contact with the customer service staff, warehouse, and management team. The team has been incredibly helpful bringing pallets to the floor, reshelving boxes, and arranging destruction as requested. What I found most striking and commendable is the way all the staff interacts with each other. There is, i think, an unusual camaraderie, respectfulness, and comfort level that employees feel with each other at Corodata. Now that I have completed my review of 550+ boxes and won’t be occupying my favorite table in the warehouse, I just wanted to say how much I appreciate all of you. I will miss not seeing you. Your Company is so unbelievably responsive. We made a request to move some material from one department to another and a few other little tasks. Within a matter of hours, it was complete. Not a couple of weeks like I’m used to. It’s wonderful to have such excellent service nearby so thank you, and we look forward to our continued working relationship with Corodata. When you’re ready, we’ll get you started.